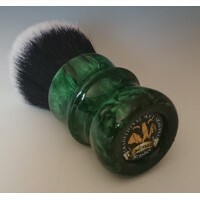 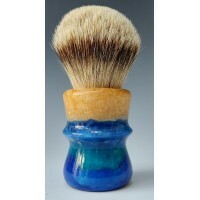 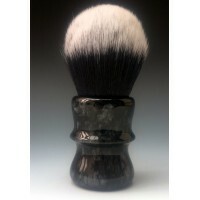 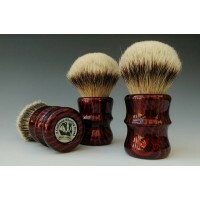 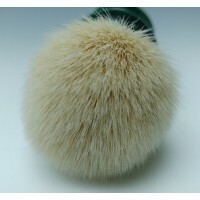 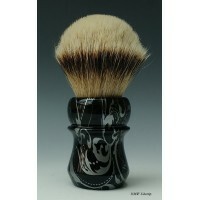 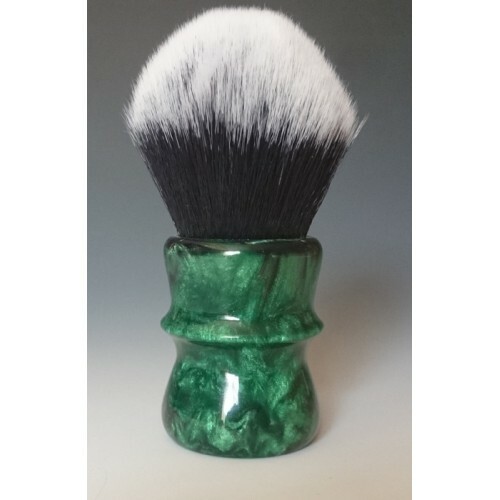 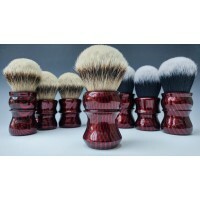 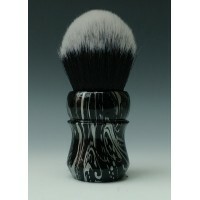 The Malachite Green is the very latest in the range of Cadman shaving brushes. 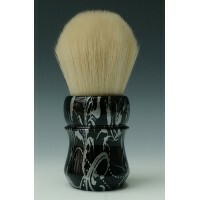 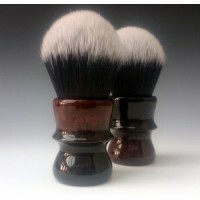 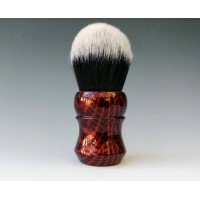 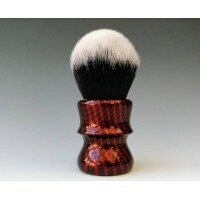 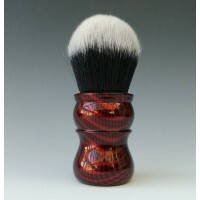 A Cadman Synthetic brush handmade handle turned in the M55 with the handle having the Black and Copper. 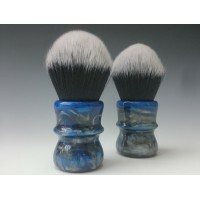 The Cadman Synthetic Tuxedo brushes are now available in 30mm knots and 24mm knots, the fibers on the Synthetic brushes are just amazingly soft. 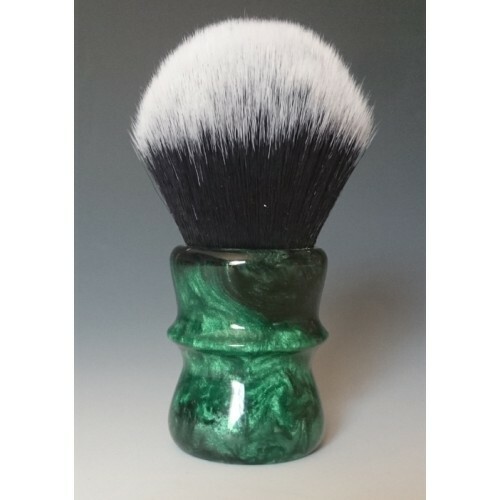 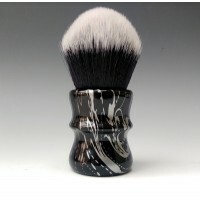 The handle has been individually hand-cast into a blank form using a high-grade polyester Resin with a technique of adding Copper colour Pearl and a Black pigment base colour to form a solid blank ready for turning, the process is created by myself only and are not brought in from China, they are totally produced in the UK.